You can be sure that we will find just the right mix for your wedding party. Based on our many years of experience, we know exactly which songs to play to get your guests to really let their hair down. 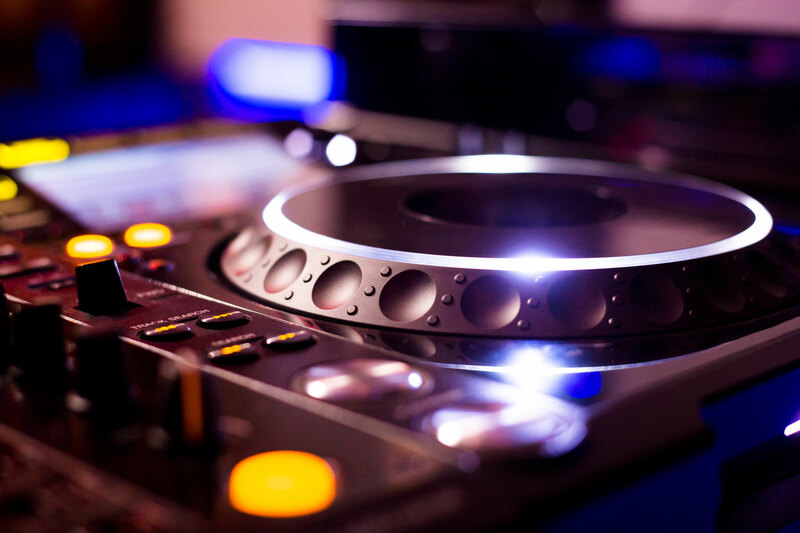 We are happy to accommodate any requests or tracks that you may require, you can either provide them directly to us via a CD, USB flash drive or even a portable hard drive, however If you would simply prefer to compile a playlist of your favourite music then feel free, just send it to us via e-mail and we can do the rest. If your chosen music is not in our current database, we can source it via our various legal online suppliers. All tracks we obtain will be highest quality digital FLAC variants for optimum sound quality. Get the perfect music for your very special party.